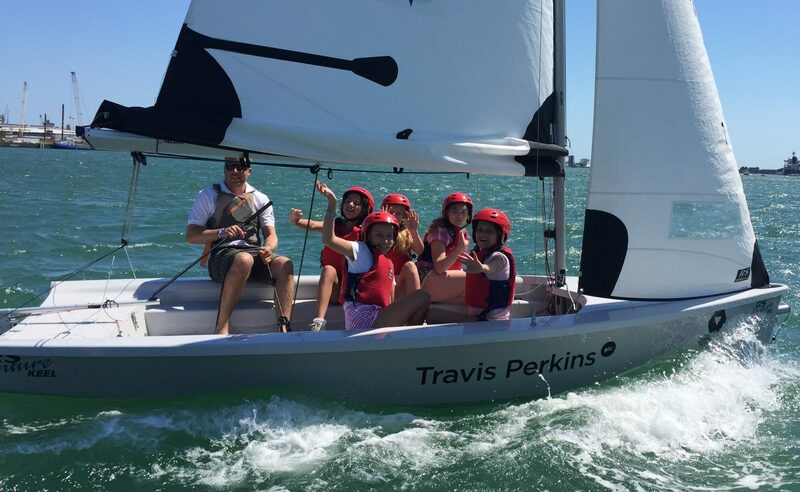 The Andrew Simpson Foundation (ASF) is providing ‘Discover Sailing’ and ASF Sailing Club sessions to young people aged 9-13 years through the Portsmouth Sailing Project this August. The Foundation-led project, now in its third year, will operate from Portsmouth Watersports Centre initially during the week of Monday 14th August – Friday 18th August 2017. In September, following the Discover Sailing sessions, some of the young people from August’s taster week will be invited to sail regularly through the ASF Sailing Club where they will learn key sailing skills and further develop as individuals. 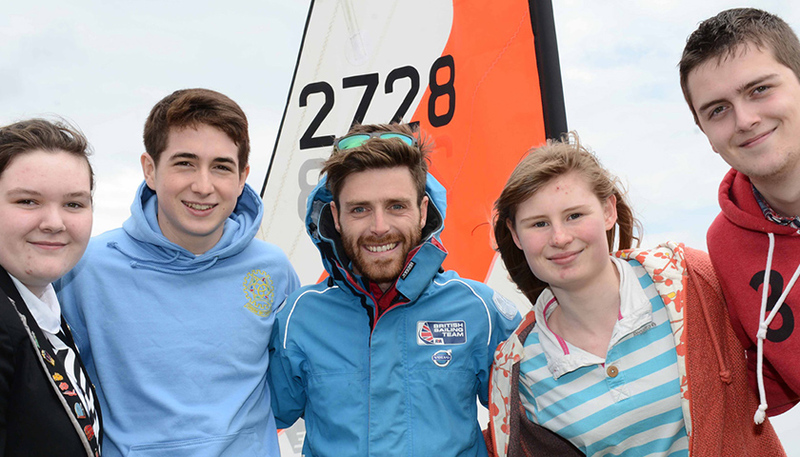 As part of this year’s project, the Andrew Simpson Foundation is also committed to providing six local sailing club volunteers with the opportunity to complete an RYA Dinghy Instructor Course. On completion, those fully-fledged candidates will return to their individual clubs to dedicate their time to capitalising on their own training and experience to the further benefit of children and young people wanting to sail and learn core skills. To date 1,750 young people from Portsmouth have enjoyed access to boats and sailing through the project.